When a situation arises in which you’re dealing with a Minnesota Ancillary Probate, confusion often follows. In this post, we’ll tackle what an Ancillary Probate is, how to deal with it in Minnesota property law, and what your next steps are. Real property (real estate) located in Minnesota, that is not held in joint tenancy, held in a trust or business, or that is not setup to transfer through the use of a transfer on death deed, will have to go through the probate process to be transferred. 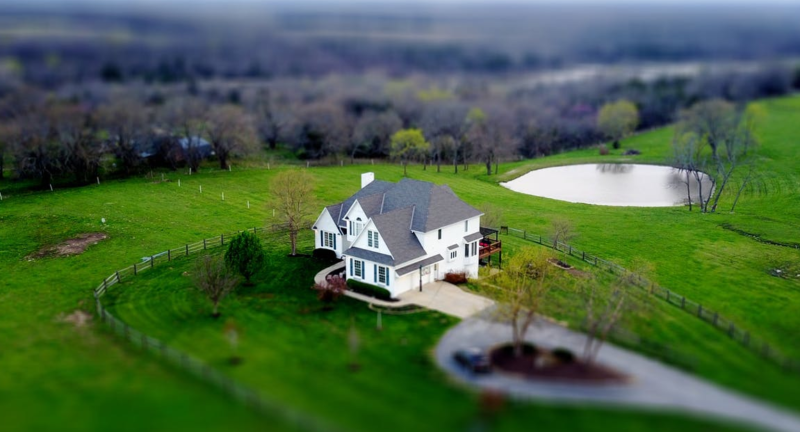 In situations where someone lives in one state and owns real property in many other states there will generally be high costs associated with transferring such property when that person dies, unless the individual utilized proper estate planning. In Minnesota the term personal representative is a general term that includes an executor or administrator. If a personal representative (including an executor or administrator) for a decedent’s estate is presently acting outside of Minnesota, an abbreviated court proceeding, referred to as an ancillary probate or estate proceeding, can be conducted in Minnesota to complete the transfer of Minnesota real property interests. A Minnesota ancillary probate is a simplified probate process that can be used to transfer real property in Minnesota when the decedent lived elsewhere. A situation that would necessitate an ancillary probate would be a situation where the decedent had real property that was located in Minnesota, but lived in another state. Generally someone that represents the decedent’s estate will have opened a probate case where the decedent was domiciled at the time of passing. An ancillary probate requires that the client provide a certified copy of appointment as the representative of the estate (called the Personal Representative in Minnesota and often called Executor in other states) from the court that handled the original probate case (this usually comes in the form of letters testamentary or letters of administration). If a bond was required in the original probate, then a certified copy of the official posted bond will also be needed. Once our office has filed the ancillary probate, the court will give the client authority to transfer the property. Transfer of the property is usually done with a Personal Representative’s deed to the beneficiaries of the estate. Our office can prepare the transfer deed for the property located in Minnesota, but we will need to be provided with a copy of the original deed. Of course, a Minneapolis attorney of your choice may be retained to attend to these matters. Should you be interested in retaining this attorney’s services, a letter can be, and generally is provided with more detailed information than is contained in this post. There is another method of transferring property in Minnesota called a Proof of Authority. As far as title goes, we find that title insurance companies prefer that property be transferred using an ancillary probate as opposed to a proof of authority (these issues come up when the property is being sold). The reason may be based on the fact that with a Proof of Authority, there is no Minnesota court order issued. The Proof of Authority is basically a filing with the district court in the county where the property is located that shows that the person who will be making the transfer was appointed by another court. With either the Minnesota ancillary probate or the Proof of Authority, an authenticated/certified copy of the appointment documentation from the original court will be needed. Contact an attorney to handle your Minneapolis Trust.